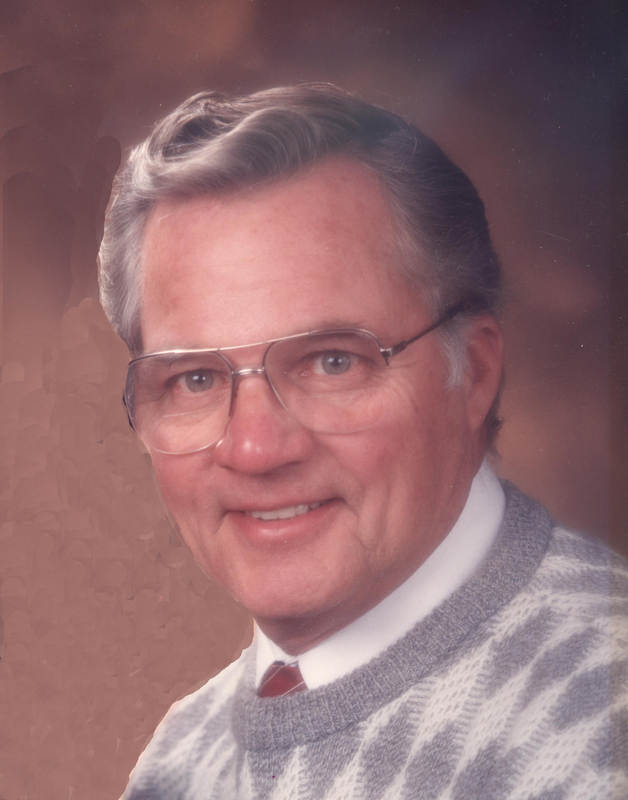 Raymond Jack Lynsky, age 87, passed away peacefully on July 28 in St. George. He was born on March 12, 1930, in Cleveland, Ohio, to James Lawrence Lynsky and Erma Anna Lerch. He was the youngest of three children. Ray graduated from Lakewood High School in Ohio in 1948 and attended one year at Hillsdale College. He then entered Lackland Air Force Base for basic training and served four years in the United States Air Force. While stationed in Arizona, he met the love of his life, Patricia Irene Ashdown. They married Feb. 5, 1954, and are the parents of five children. They were married for 63 wonderful years. He was known for his kindness, sense of humor and happy disposition. He loved his family and was proud of each of his children. Upon leaving the Air Force, Ray and Pat moved to Cleveland, Ohio, in 1956 where he learned the craftsmanship of a jeweler from his father, James. After working 23 years alongside his father, Ray and Pat moved to Santa Clara, Utah, in 1979, where he continued his work as a jeweler for another 20 plus years. Ray was a pure craftsman. Each ring or piece of jewelry was custom designed and hand crafted with unmatched precision. His legacy lives on through the many pieces of custom jewelry he made for others. Ray also loved baseball and played throughout his high school years, while serving in the Air Force, and he continued to play softball on Santa Clara City leagues, finally hanging up the glove at the age of 80. The highlight of his ballplaying was his participation in the Huntsman Senior Games where his team won the gold for its age level in 2005 and again in 2008. Ray is survived by his wife, Pat, of Santa Clara; daughter Sharon Perdue of Cleveland, Ohio; daughter Perri (Stewart) Flory of Sandy, Utah; daughter Debra (Brian) Storm of Santa Clara, Utah; son Scott (Eileen) Lynsky of Lehi, Utah; daughter Suzanne Wulfenstein, of Washington; and 16 grandchildren, 37 great-grandchildren; and his sister Norma Siffert, of Sun City West, Arizona. He was preceded in death by his parents and his elder brother Jim. Funeral services will be held on Saturday, Aug. 5 at 11 a.m. at the Santa Clara Heights Stake Center, 1705 Desert Dawn Drive, Santa Clara. Interment will follow the funeral service in the Santa Clara City Cemetery, 3780 Windmill Drive, Santa Clara.